Diving is not a solo sport, and neither is winning! At Deepblu, your buddies win as well. 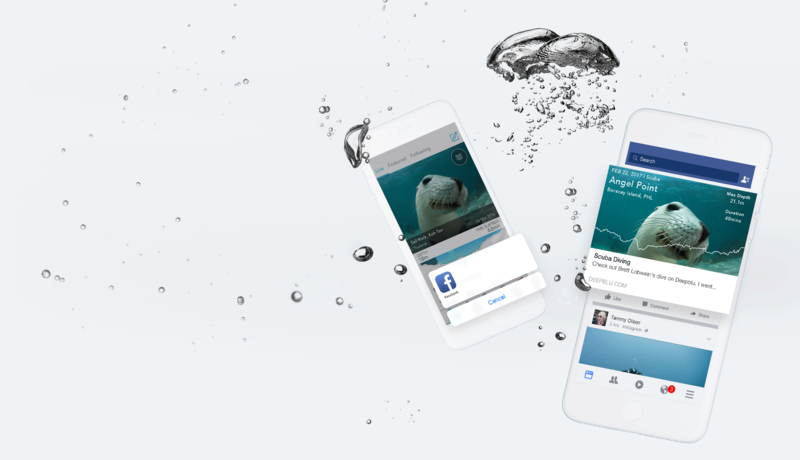 Share a Deepblu log to Facebook and win a COSMIQ+ Dive Computer for you and its creator! DIVING IS NOT A SOLO SPORT. And neither is winning! At Deepblu, your buddies win as well. 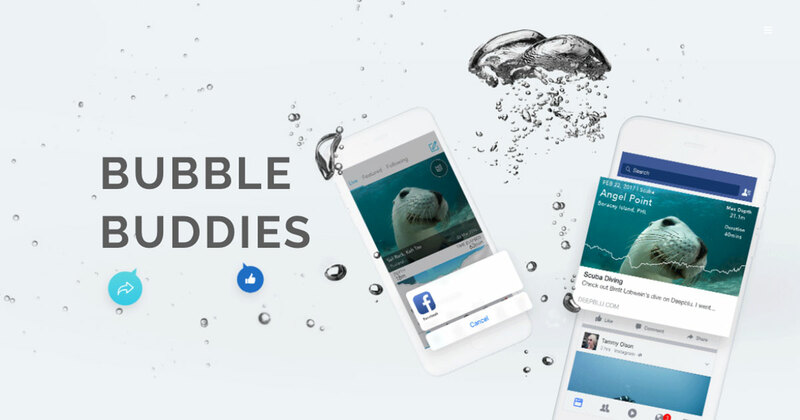 We are happy to announce the Bubble Buddies Contest. Pick someone’s Deepblu log. Share it to Facebook. Win a COSMIQ+ Dive Computer for you and for the owner of the log! 1. 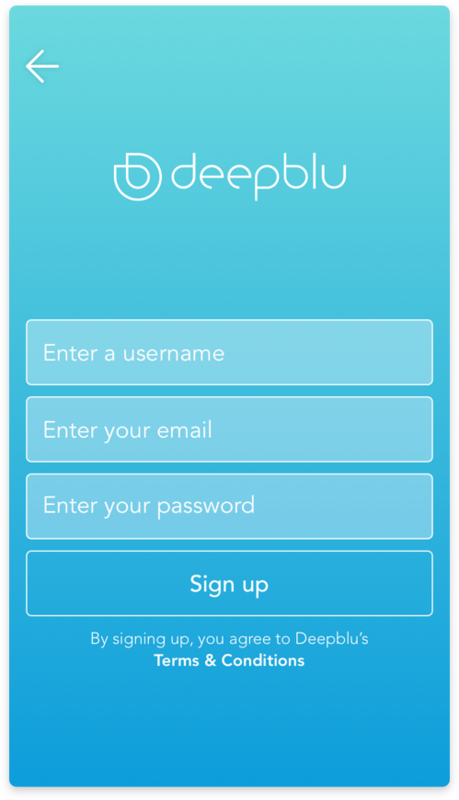 Log in or create a Deepblu account. 2. 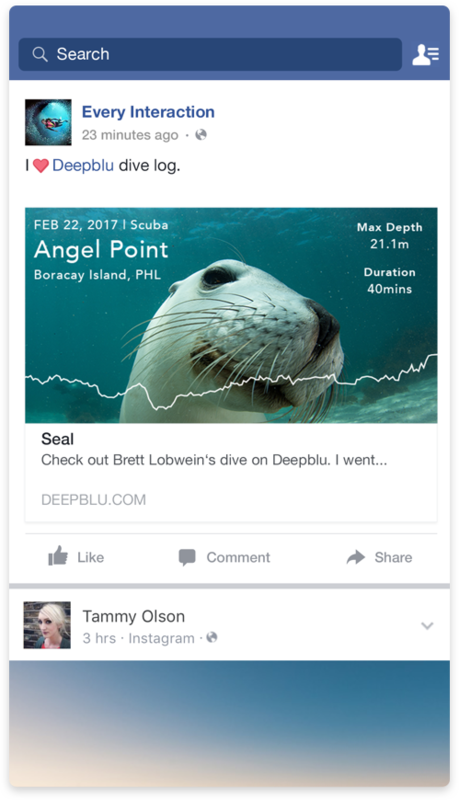 Find cool Deepblu dive logs you want to share to your Facebook page. 3. Write an appealing description of why it’s your favorite Deepblu Log. In order to be taken into account, the log must get at least 20 likes on Deepblu after you shared it. 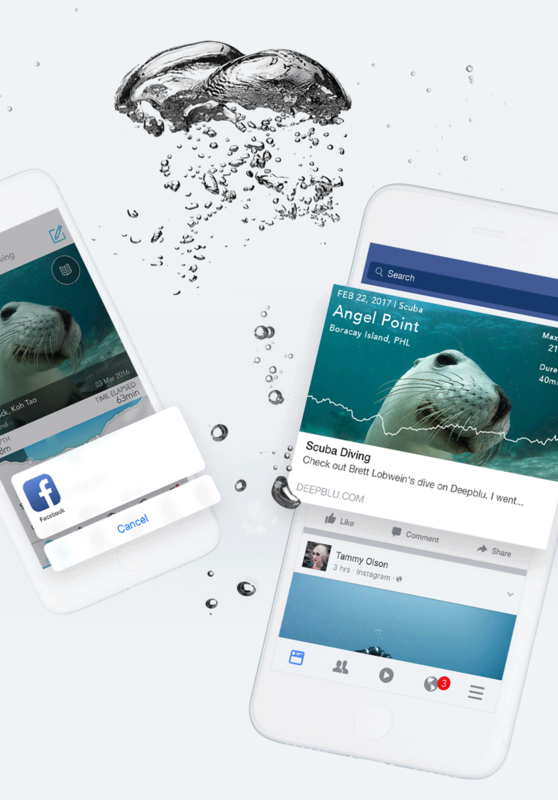 Shares on Facebook should be public and should tag @DeepbluInc. Tip: Dig for a really great divelog to increase your chances and invite your friends to like your shared divelog on Deepblu. 1st place will receive a COSMIQ+ Dive Computer. 2nd place will receive a $199 USD Gift Voucher for the Deepblu Shop. Owners of the winning divelogs receive the same prize as the person who shared their divelog. * A COSMIQ+ Dive Computer and a $199 USD Gift Voucher for the Deepblu Shop will be given to two randomly chosen people who share a log and the owner of the log that was shared. The Facebook post must be public and Deepblu’s official Facebook page (@DeepbluInc) must be tagged. 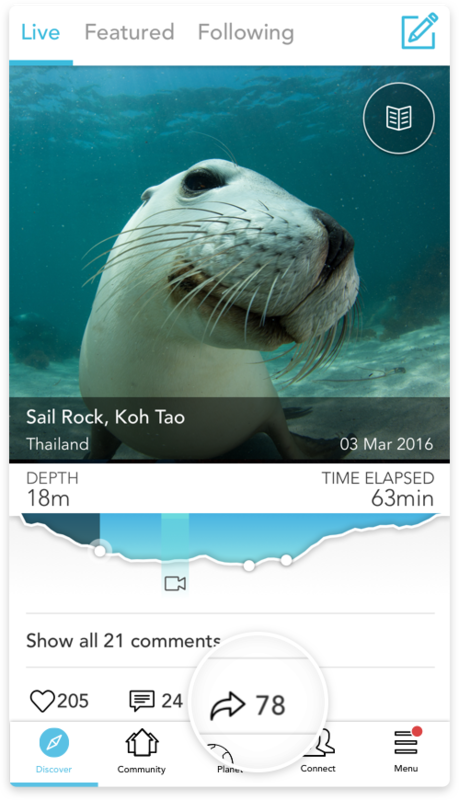 You may share your own dive logs, or those of another Deepblu user. However, if your own dive log is chosen you may only win one prize. 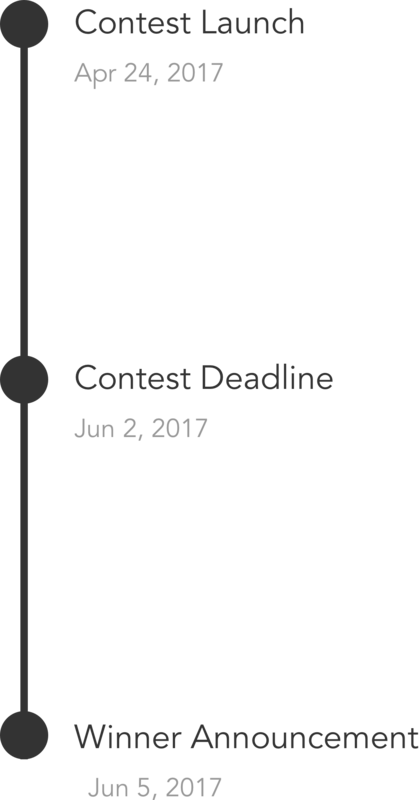 For each dive log you share that receives 20 likes on Deepblu since the start of the contest, your name will be entered into the Lucky Draw. Your name can be entered into the Lucky Draw a maximum of 5 times. Each participant may only win the Lucky Draw once. The winner will be announced via the Deepblu Featured Page, Facebook and notified via email. Deepblu, Inc. reserves the right to disqualify any entry that does not comply with any of the above.